Meet Marly and join in her adventure in the first of four exciting stories about a daring girl torn between two worlds. It's 1983 . . . and Marly is just trying to fit in at Sunshine Primary School. But being a refugee from Vietnam doesn't make things easy, and when Marly's cousins come to stay and end up at the same school, her friends make fun of them. How can Marly stay loyal to her cousins and keep her school friends as well? 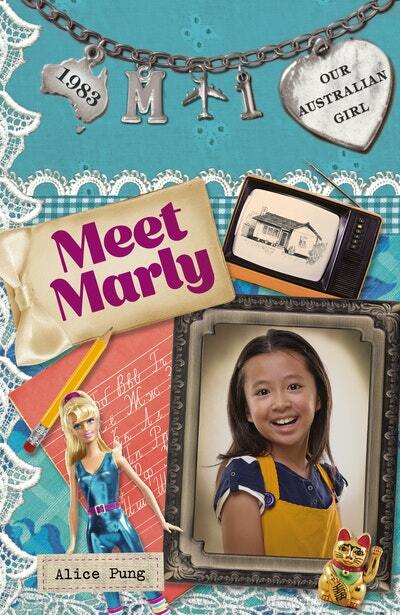 Love Our Australian Girl: Meet Marly (Book 1)? Subscribe to Read More to find out about similar books.